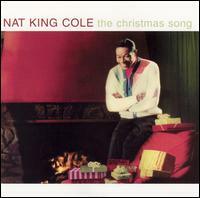 Available on SACD and 45 rpm vinyl for the true audiophile Christmas experience. 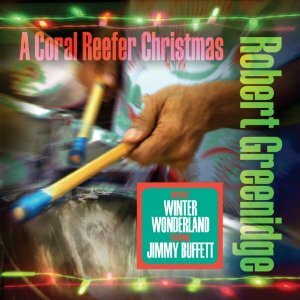 Thanks for the link, "Christmas Time is Here" (both the instrumental and vocal) is my very favorite christmas song ever! 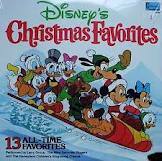 CAUSE I SPEAK OF THE POMPITIOUS OF LOVE"
Josh Groban Christmas is terrific...and was the no 1 seller last year. group for that. It's called EVERYBODY, and they meet at the bar. There is a very fine line between "hobby" and "mental illness." 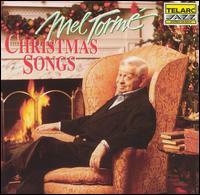 Last year one of my favorite Christmas finds were: Berl Ives, "Holly Jolly Christmas" and Aimee Mann, "Another Drifter in the Snow". This year I went with Shack's advice and picked up The Carpenters, "Christmas Portrait". Aimee Mann has a "Christmas" album?!? This is a tradition in our house. 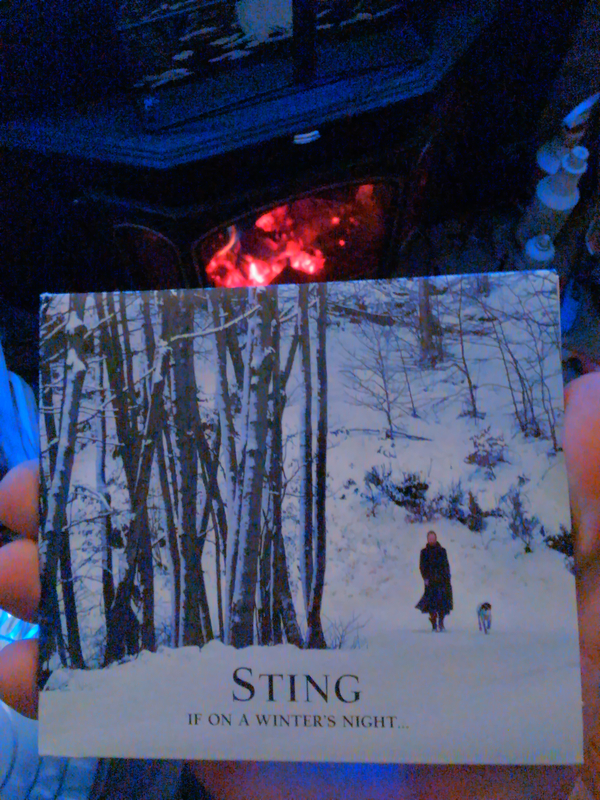 We have listened to this while putting the tree up for over 20 years. You betcha... There are multiple releases of this classic from 1960. The preferred mode of holiday reproduction at my house - decades' worth of solstice vinyl dubbed to VHS HiFi Audio tape! Actual, unretouched photo of a December dubbing session from a few years back. The side-load Zenith VCR was a Stereo Discounters' "HiFi show and sale" buy ca. 1986 - still going strong. This one was designed to be used for both audio and video recording (i.e., it has variable record level, peak hold display rec level meters, headphone monitor jack and output level... stuff like that). I've actually used it for live recording (with reel to reel in parallel for a "safety" copy) with good results. I used to do a lot of transfers to a Panasonic H-fi VHS in the mid/late 80's. Excellent sound, minimal background hiss. because of the head speed/high tape speed; freq response and S/N were very, very good. I also did party mixes via CD, and hi-fi VHS--it did a great job of giving the CD music a more analog sound. The only real drawback is the potential for occasional dropouts - esp. at low tape speeds. Using very high quality tape helps considerably. We have 20-plus year old tapes that still sound excellent. If you are a Sarah McLachlan fan then you'll love this cd. It's called Wintersong and was released in 2006. 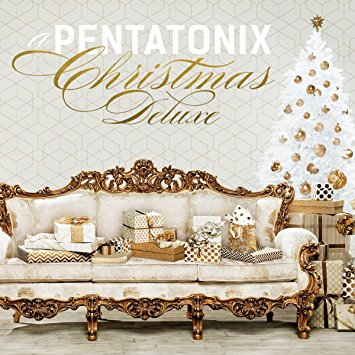 Yeah it is pretty good - the medley The First Noel/Mary Had a Little Baby thereupon is stunning in all respects; a favorite latter-day holiday track. It's not all traditional tunes, but I really like The Jethro Tull Christmas Album and Jingle all the Way from Bela Fleck and the Flecktones. 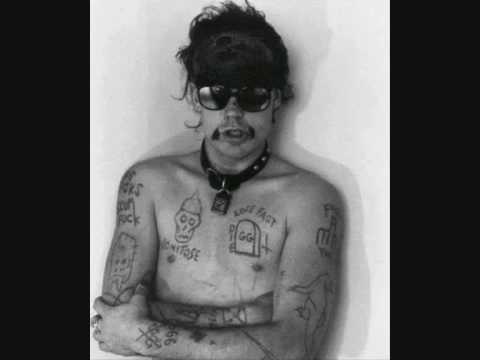 If you want something harder, check out Gary Hoey's Christmas stuff (Ho Ho Hoey). The Jethro Tull Christmas Album, now that is one I gotta hear. The lyrics are pretty interesting. The Carpenter's Christmas Portrait is truly worth having. It puts me in mind of a Christmas musical. "Little Alter Boy" touches my heart. Is/was there a high-res version of this album available? 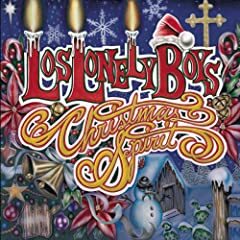 I'll revive this one and add Squirrel Nut Zippers - Christmas Caravan to my previously mentioned selections. The last chorus is stupendous. Untouched by human -- umm -- bytes since 2012. Why dare you disturb its slumber? I hear you ask. I picked up a few (imagine that?!) 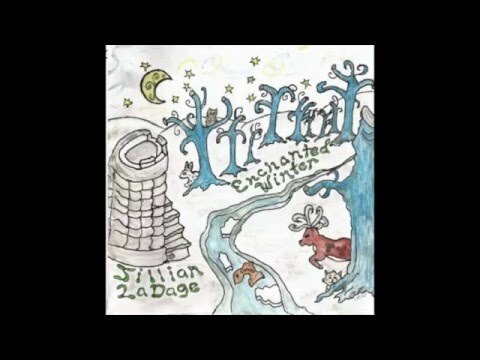 -- one of them was a "holiday" themed album called Enchanted Winter by one Jillian LaDage. As it happens, we have a proscription at our house against playing "holiday music" out of season. 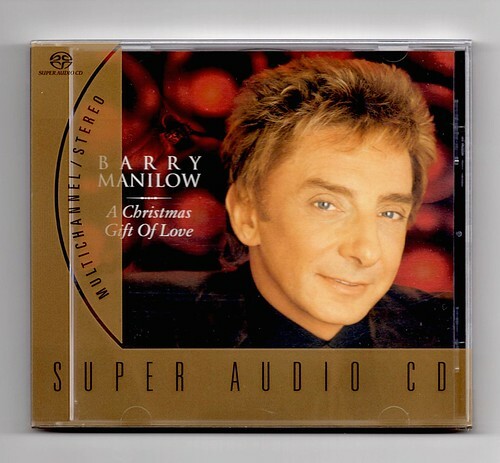 Well, the "holiday season" is here, and I am just now listening to this disc. 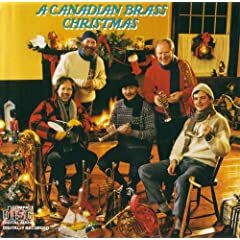 It consists of Celtic-style takes on some well known (and unknown, at least to me) winter/Christmas music, and I'd opine (so far) that it's pretty darned good (if, of course, one likes that sort of thing). Think Loreena Mckennit, that sort of stuff. I don't know if any of y'all are fans of such, but it's a guilty pleasure for me, so I thought it worthy of mention. Moody and atmospheric as all get out, it is. what year was it released? This really is an old thread! Back in September, Mrs. H & I attended an open house to visit the new studios of Vermont Public Radio (VPR) in Colchester, VT. Here's a good one. "The Twelve Days of Christmas"